In a small saucepan, combine molasses, honey, butter and shortening. Cook and stir over medium heat until melted. Remove from heat; cool to room temperature. Stir in eggs and extract. Combine flour, sugar, brown sugar, cinnamon, baking soda, ginger, cardamom, nutmeg, cloves, pepper and salt. Gradually add molasses mixture and mix well. Cover and refrigerate at least 2 hours or overnight. Preheat oven to 325°. Roll dough into 1-in. balls. Place 1 in. apart on greased baking sheets. Bake 12-15 minutes or until golden brown. Remove cookies to wire racks. 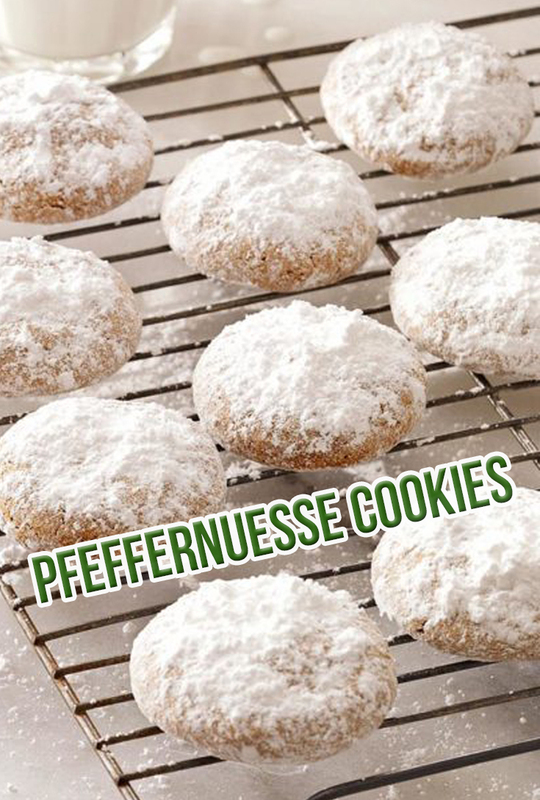 Roll warm cookies in confectioners' sugar. Cool completely. Store in an airtight container.